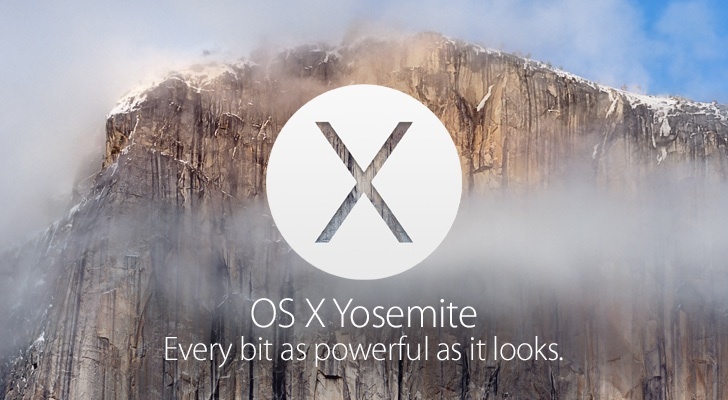 With the new OS X Yosemite – the triple X-rated (OSX 10.10…or X.X) desktop operating system there are so many design and functionality updates and improvements around the three key themes of apps, continuity and interface. We’re excited to see how it works first hand in the hands of the public when it’s released this fall. But in the meantime, check out the new shiny features you can expect! Spotlight has had a complete overhaul meaning that in addition to searching within your files and calendar, you will now see results from Wikipedia, iTunes, the App Store and iBooks. 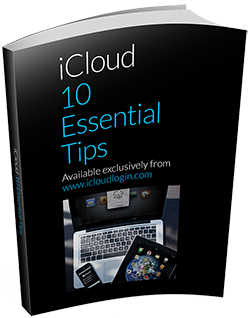 Back in March we published an article “3 iCloud Issues I Want Apple to Fix” highlighting that we wanted more storage and a permanent backup of photo’s. It’s finally happened! 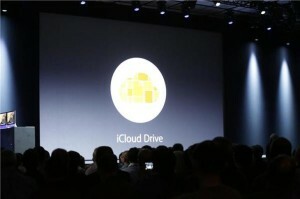 Apple has introduced iCloud Drive, allowing users to access 200 GB for $3.99 per month, and up to 1TB (prices yet to be released), meaning that you will be able to access files from various devices and applications all in one place (some might say it’s just like Dropbox). 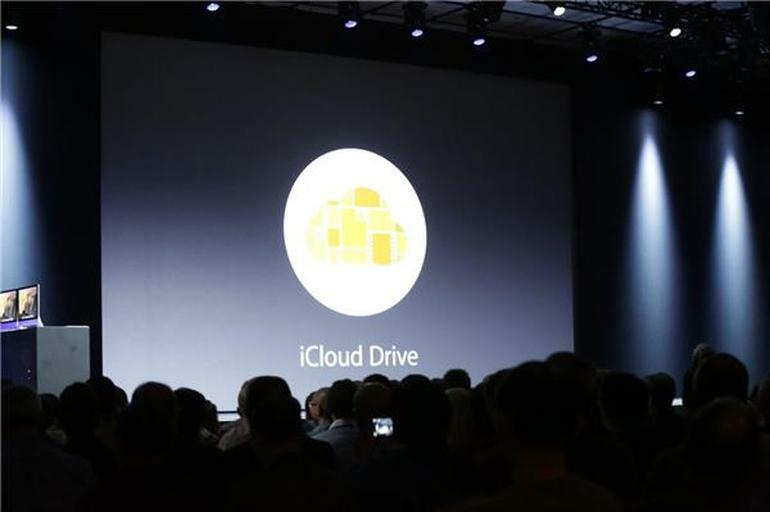 But will Apple open up APIs to allow mobile developers the ability to adopt this storage platform? Time will tell. It is however available on Windows. This is the introduction of a single library for all your photos, accessible from all your devices (iPhone, iPad, Mac, etc) which will keep hi-res copies in iCloud. Sadly, we did ask for free storage, and the storage limit remains at 5GB free, and you need to pay for more…which means you have the responsibility to do so if you want to back up photo’s permanently as highlighted in our article. 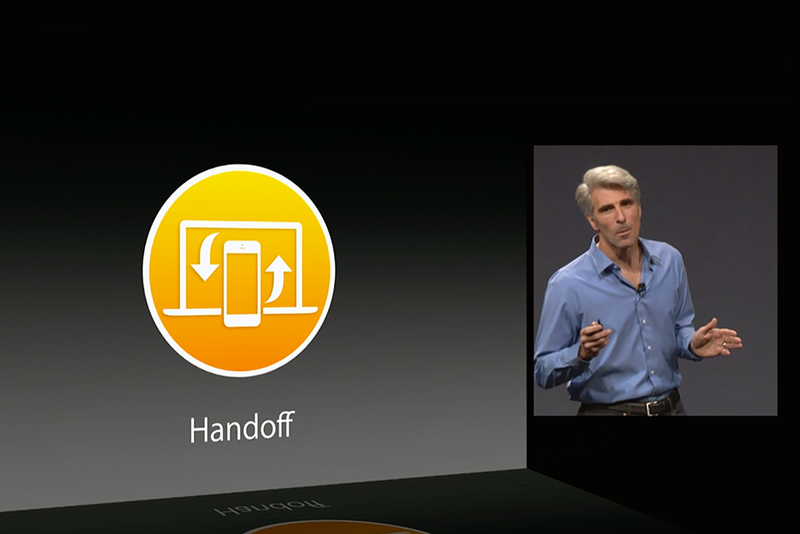 Handoff is the merging of iOS (for your Apple devices – iPhone, iPad, iPod Touch, etc) and OSX (your Apple Mac). The designs are set to be the same, but the excitement is that you should be able to seamlessly switch between working on your Mac to working from your device. 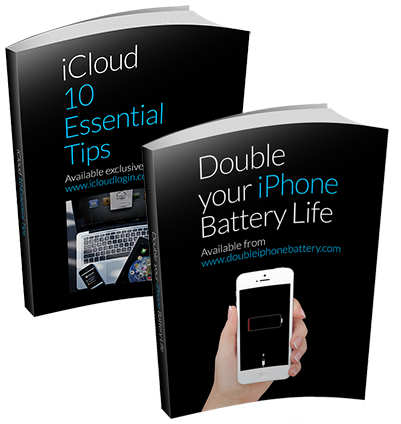 So basically, you could pick up your iPad, and start a presentation, then decide it would be quicker to do it on your Mac, and switch with no lag, and no continuity errors. Your Mac will be ready for you (and your device should be able to be ready in vice versa). 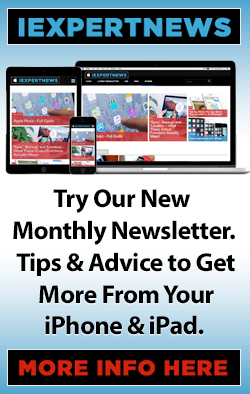 This feature will also make using your phone as a hotspot so much easier than before. This feature finally gets the upgrade it has so longed for, with the addition of Mail Drop, meaning users can send attachments that would usually be deemed too large for normal email, by creating a message secure link so your recipient can simply download the attachment. Image editing has also received a redesign allowing the use of speech bubbles, and allowing you to draw and write (like Skitch or Snapchat).